COMMUNICATION. Be sure to have eye ball to eye ball communication on a daily basis. It is a good way to re-boot every day and discuss what your day has been like, and whatever is on your heart. Make it part of your routine to set aside time to really talk. It doesn’t have to be at the same time or same place every day, but make it a priority. Honest and meaningful communication is key to a good relationship. ACCOMMODATE AND ADAPT. This one goes along with number two. 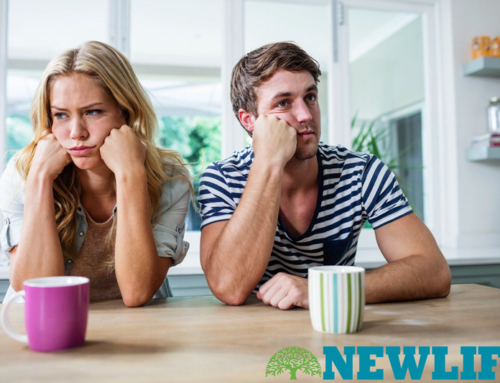 None of us are perfect so there are bound to be things we wish our spouse did better or didn’t do at all. Rather than nit picking at each other, work together to come up with solutions. For instance, if one of you is always late, (like my wife) just know that and build in extra time to get anywhere. Or if one of you has no sense of direction (like me), let the other one drive, or use GPS. MUTUAL VULNERABILITY. It builds connection between people when we are mutually vulnerable. So do whatever you can to be vulnerable together. For instance, take a painting class or dancing lessons, learn a new game or sport, try something where neither of you is in their comfort zone and are mutually vulnerable. You’ll be surprised how participating in a new activity or adventure will bring the two of you together. LET THE HUSBAND LEAD. Just like in dancing, a man needs to lead the family. God calls men to step up to be the spiritual leader of the family. This doesn’t mean that the wife’s viewpoint or desires are ignored. The husband should always respect his wife’s opinion and seek to honor her ideas and perspective. SHARED ACTIVITIES. Connection can be enhanced by sharing an enjoyable experience together, such as hiking, horseback riding, or visiting a museum or garden. Sharing activities strengthens bonds and creates wonderful memories. Make it a priority and be intentional about planning activities that you can both enjoy together. Get them on the calendar in advance so that other obligations and demands don’t overtake them. PROXIMITY. It may seem obvious, but it is important to spend time together even if it is just while you each are reading, or watching a movie. If your spouse is stuck in the kitchen preparing a meal, go into the kitchen to keep them company. Or better yet, offer to do some chopping or cleaning up. If one of you is traveling away from home be sure to use Facetime or Skype, and text each other throughout the day to let the other know that you are thinking of them. AVOID ROUGH C’S. There are just things that break connection no matter our good intentions. Avoid trying to control the other, changing the other, “curing” the other, comparing the other, and criticizing the other. When you think about it, no good is going to come out of these pursuits. Start by trying to go 24 hours without criticizing the other. If that proves to be a challenge for you, there’s a good chance you need to work on that. MARRIAGE WORKSHOP. 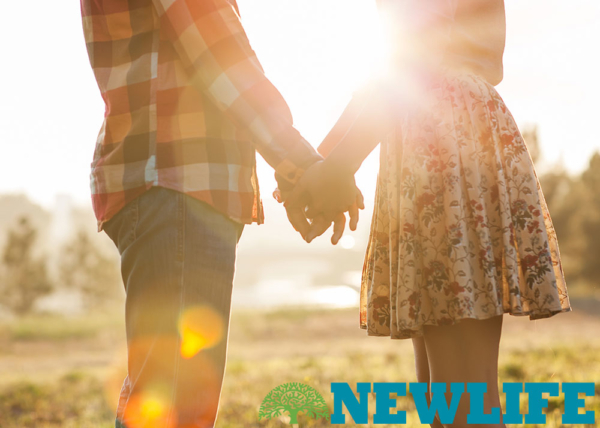 Attend New Life’s Intimacy in Marriage workshop. 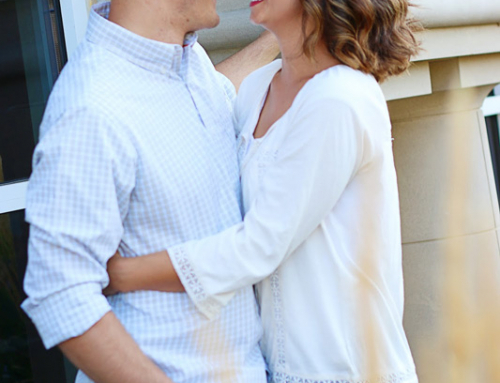 Even if you have a healthy marriage and things are going well, there is always room for better connection. 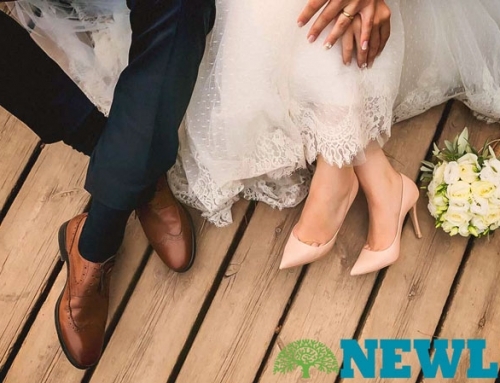 The New Life marriage workshop can help you improve your communication and bring your relationship to a whole new level.